Since I moved to a smaller town than I’m used to, I’ve recently found myself totally missing some of my favorite restaurants! We have a whole lot of options here but its different when you don’t have your favorite, must have, craving once in a while, you feel me? I mean, we have really yummy food here but I’m missing some of my faves. Mostly Japanese! There is a ramen and a thai place I want to try soon but you know when you just need your comfort food? Well, these restaurant copycats will help you no matter where you live or if you’re stuck in a recipe rut! 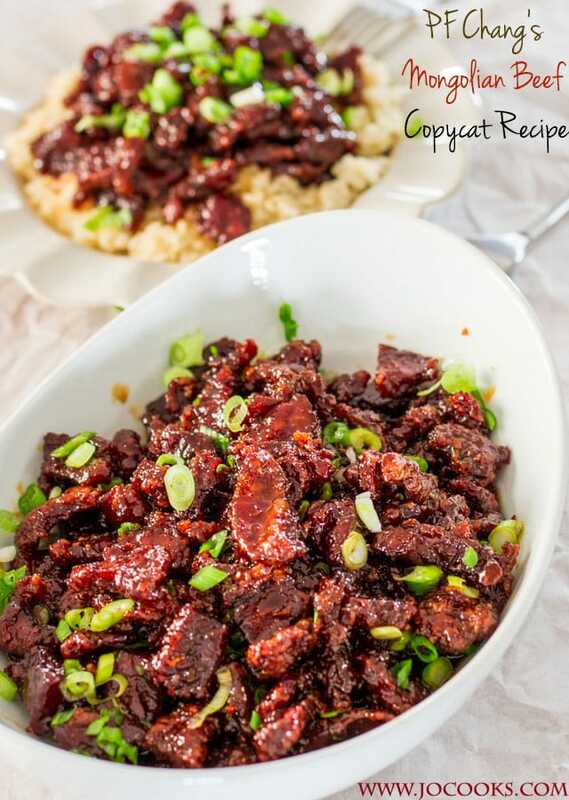 That Mongolian Beef (below) is totally calling my name tonight! 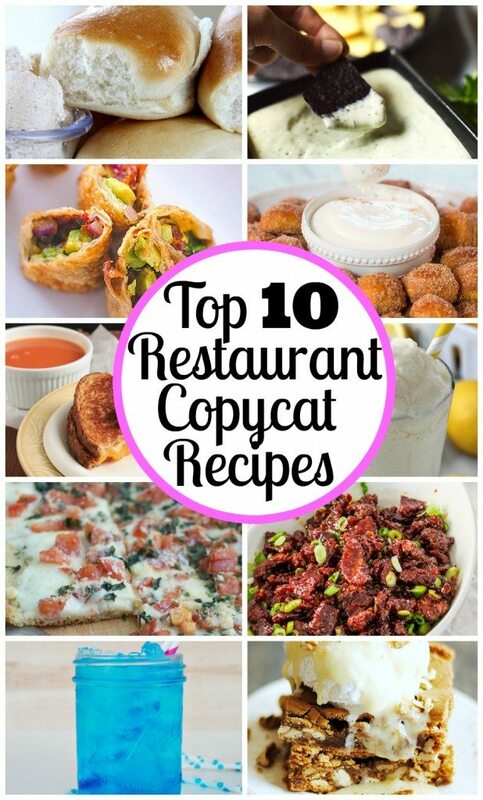 These are the Top 10 Restaurant Copycat Recipes! I can’t wait to make each recipe for my family. 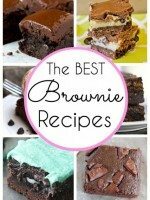 They will love that their favorite Restaurant Recipes were made right in their kitchen! Which recipes are you going to try? 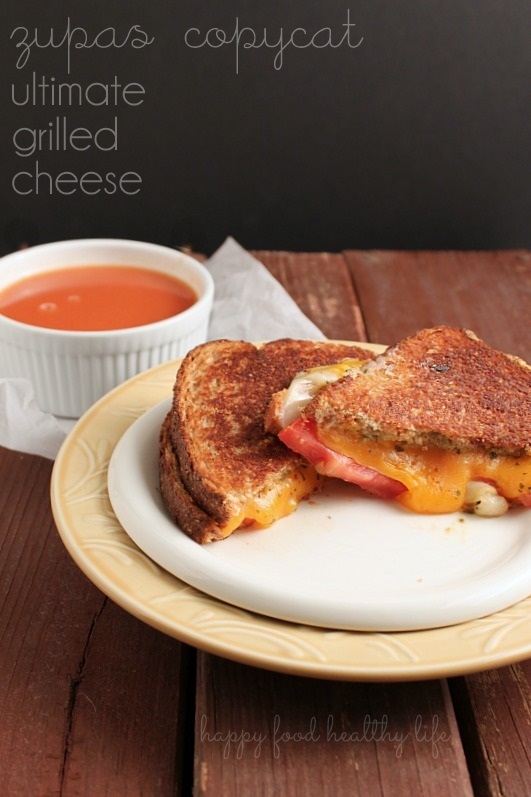 I usually go to restaurants to enjoy Zupa’s Ultimate Grilled Cheese. I really like it. 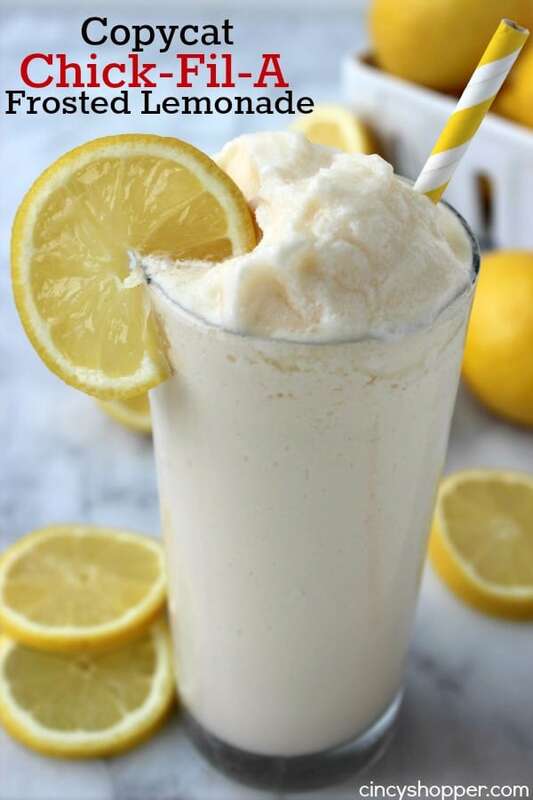 I have ever tried to make it at home but been not done because of no clue. Restaurants always have their own secrets for dishes. Thanks for sharing! You successfully inspired me make this dish again. I belive I can win if following your instructions. Thanks so much! <3 Love! Mm, these look even better than the original dishes! 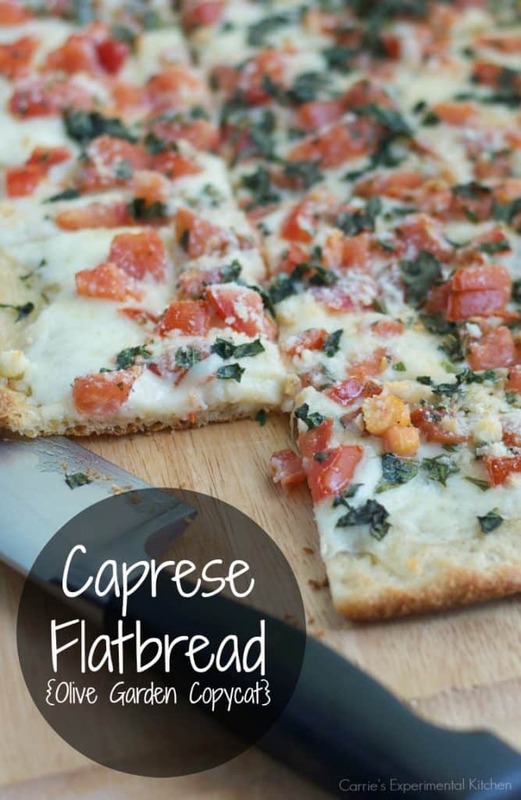 I love the caprese flatbread. 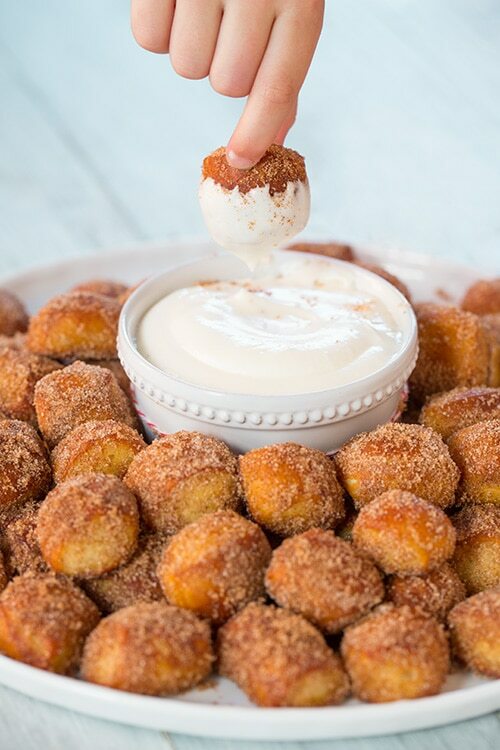 It’s delicious, and so are the rest of these snacks! Thanks so much for the recipes! I am so glad to see your post. 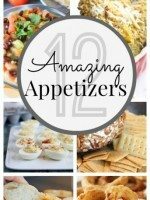 Great list of recipes! I love trying new dishes. The food looks delicious, and I love the atmosphere. Very cool! Thanks so much for all the info and for your honest input! Why bother going out to eat when you can make just as good of a meal at home for less? Don’t get me wrong, we love going out to eat just as much as anybody, but it can be a tad expensive. With my brand new collection of copycat recipes, you’ll be able to make restaurant quality food for half of the price. And who wants to get all dressed up to go out anyway? 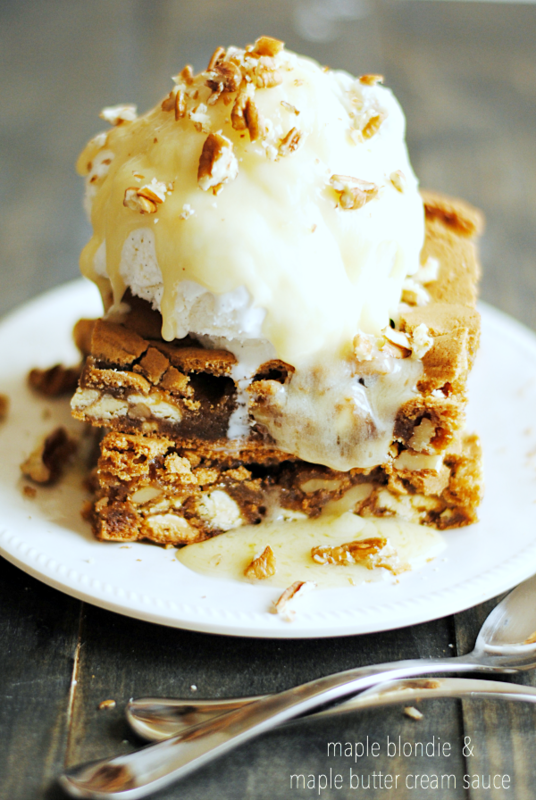 Cook with comfort and fool your family with delicious copycat recipes. Cheers! 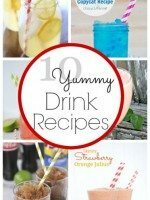 I appreciate your post, these recipes are mouth watering. I would definite try 🙂 Thanks for sharing!